Conrad K Sangma. File image. 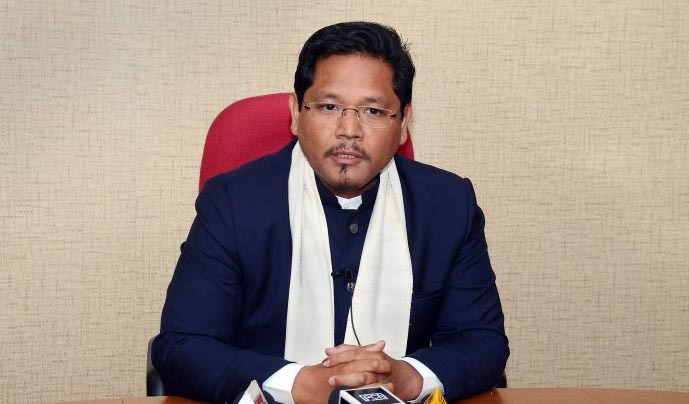 Meghalaya Chief Minister Conrad Sangma on Sunday flew to New Delhi to seek support of various political parties in opposing the Citizenship (Amendment) Bill, 2016, which is likely to be tabled in the Rajya Sabha on Tuesday. Before leaving for the national capital, Conrad expressed his feelings as such: “I have impressed upon the Central government about the Northeast’s people opposing the Bill. The party cannot go against the wishes of the people. Moreover, the citizenship bill, once it becomes a law, will change the demography of the region and ethnic communities in the region will be reduced to a minorities”. Sangma’s NPP, along with other Northeast-based regional parties including the Asom Gana Parishad (AGP) – which had already severed ties with the BJP in Assam – had sought support of several political parties to prevent passage of the bill in the Rajya Sabha.